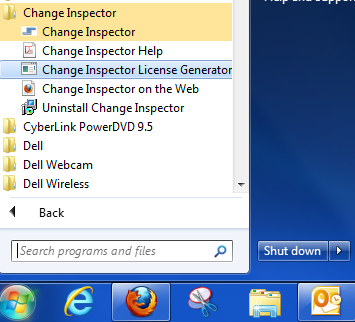 2) Click on Generate Hardware ID and email the hardware id to support@changeinspector.com by copying and pasting it to an email. 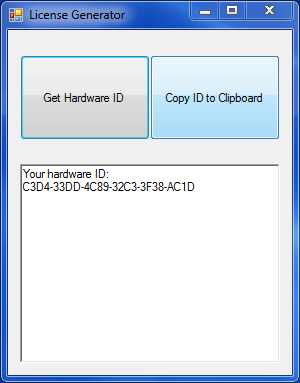 3) After we receive your hardware id, your license file will be emailed to you. 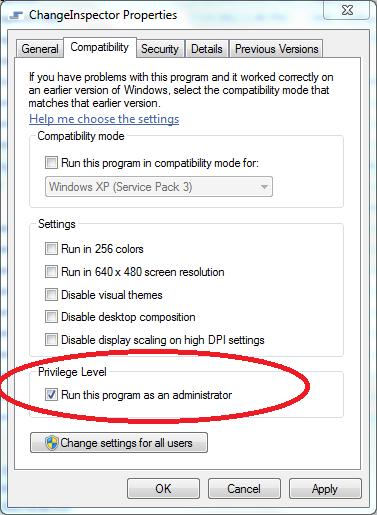 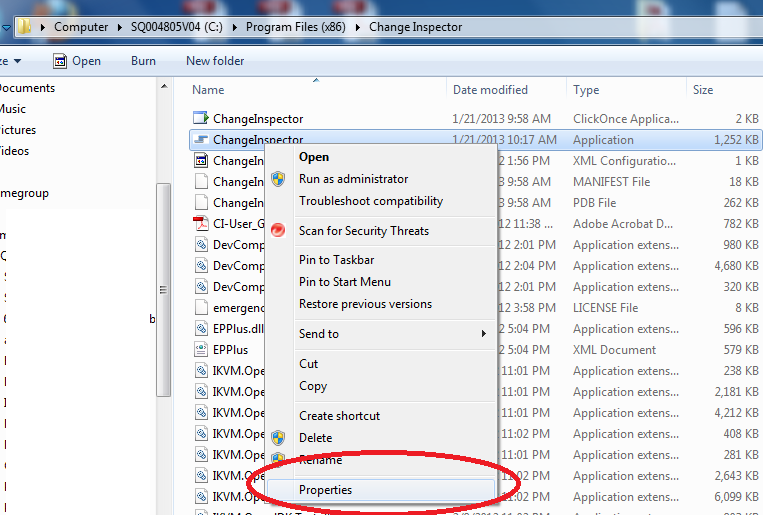 4) Once you receive the license file, copy the license file to the folder where you installed Change Inspector.